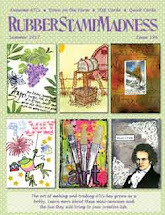 Welcome to the weekly Thursday Inspiration featuring Red Rubber Designs stamps! 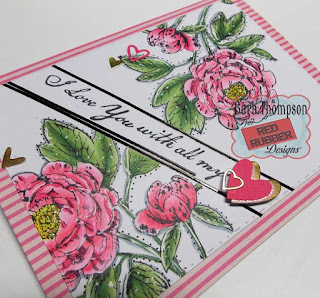 Today I'm sharing a Valentine card using a few different sets. First, I chose to use Lovely Peony. 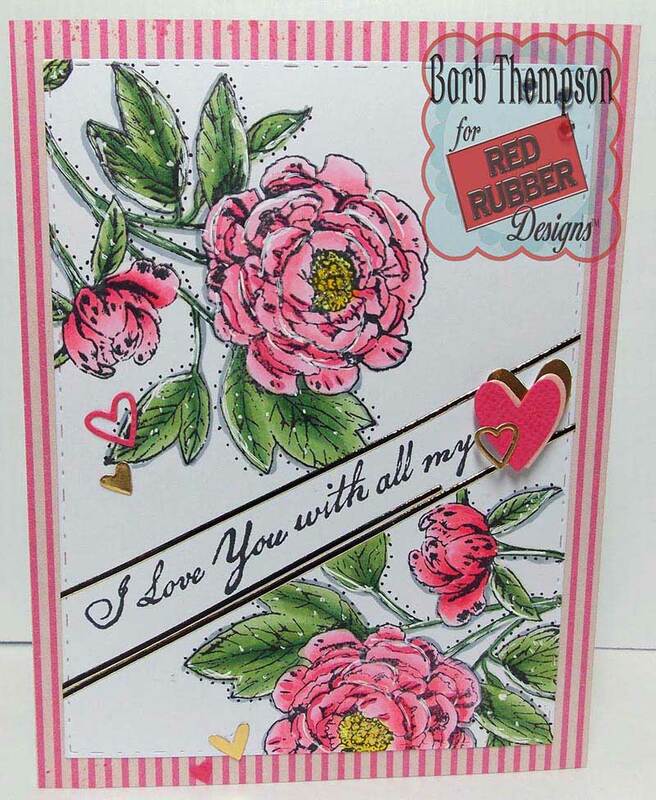 It has gorgeous Peony flowers, some in full bloom and some not, and it also has 4 different sentiments! 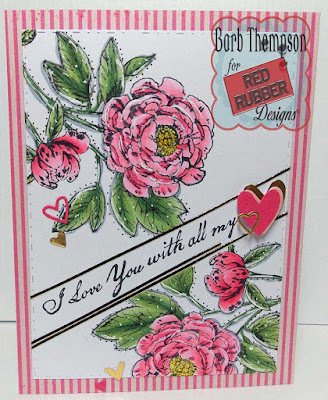 I masked off the center of white card stock in an angle and stamped the Peony on the top and bottom. The masked area in the center will be for the sentiment. 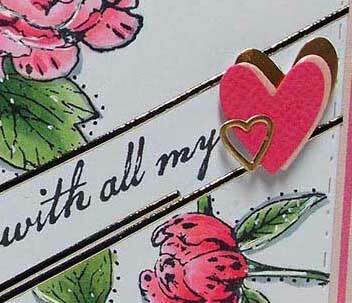 The sentiment is from Love & Friendship stamp set. I used two of the sentiments together, leaving off the last word "heart" and adding my own heart. I love the script on these sentiments. 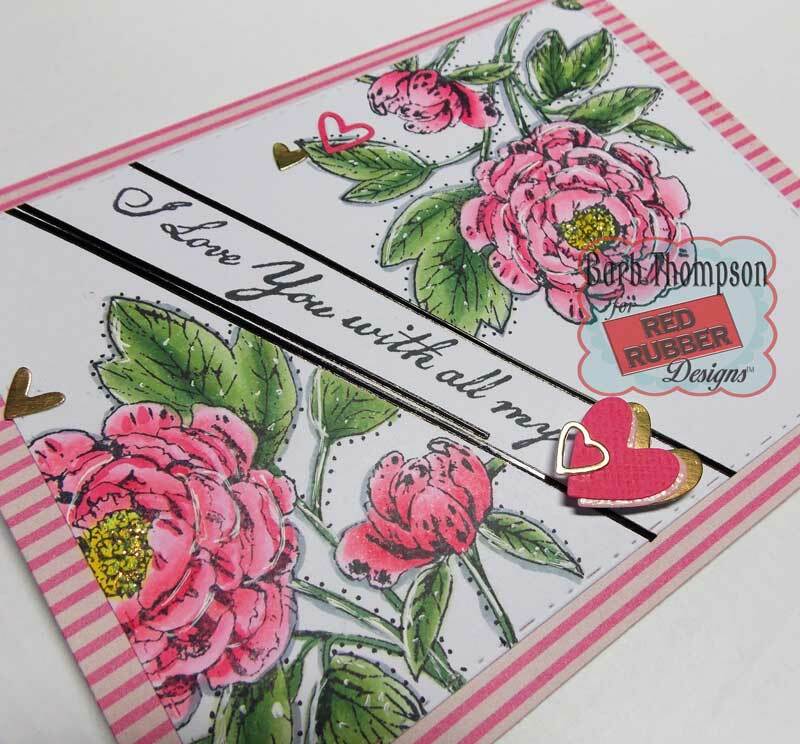 As you can see it makes a gorgeous Valentine card for a loved one! If you love coloring, this stamp set is fun to color. Well, there you have it. 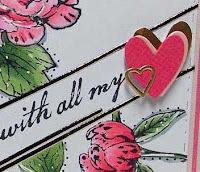 I hope I've gotten you in the mood to create a Valentine card or two. You can also check out the new arrivals to the Red Rubber Designs shop HERE. Join us again next week on Thursday right here to see what the Inspiration Team has for you! Barb is off to spend time with her family and traveling. A big THANKS to her for all of the wonderful projects she's shared with us over the last year. Please don't forget to leave some love for her and wish her well! Lovely card, Barb. The design is so mice with the slanted sentiment. 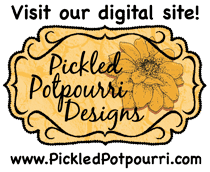 Love the layout and beautiful peonies! Enjoy traveling!